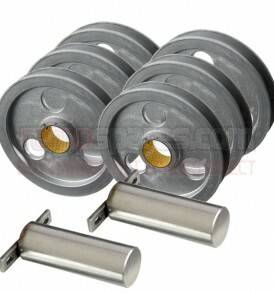 Double 40mm Bore Pulley and Pin Set (6 Pulleys and 2 Pins) – Power Post – 40 Series CA (4103) Garage Lift. 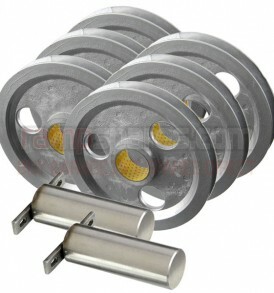 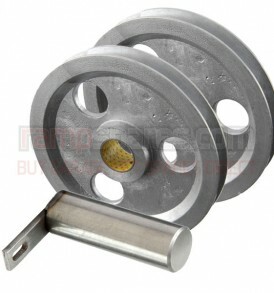 40mm Bore Pulley and Pin Set (3 Pulleys and 1 Pin) – Power Post – suitable for a Bradbury 40 Series CA (4103) Garage Lift. 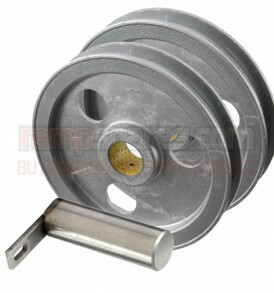 Double 40mm Bore Pulley and Pin Set (6 Pulleys and 2 Pins) – Power Post suitable for a Bradbury 40 Series CB CC (4203 4303) Garage Lift. 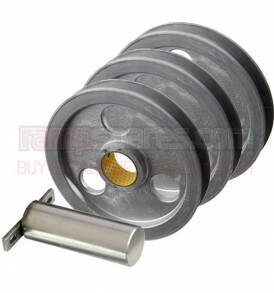 30mm Bore Pulley and Pin Set – Slave Post – suitable for a Bradbury 40 Series CB, CC (4203, 4303) Garage Lift. 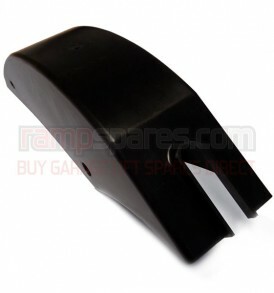 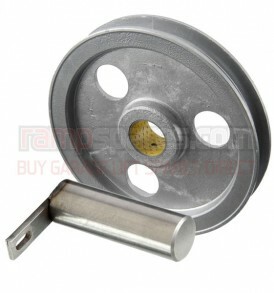 30mm Bore Pulley and Pin Set (2 Pulleys and 1 Pin) – Under-bed – suitable for a Bradbury 40 Series CA (4103) Garage Lift. 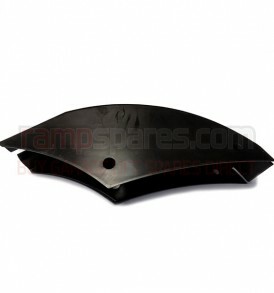 Pulley cover suitable for all Stenhoj Master garage lifts. 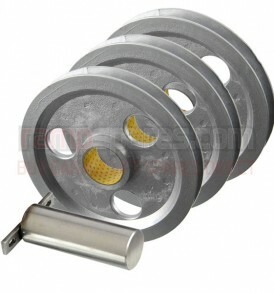 40mm Bore Pulley and Pin Set (3 Pulleys and 1 Pin) – Power Post – suitable for a Bradbury 40 Series CB CC (4203 4303) Garage Lift. 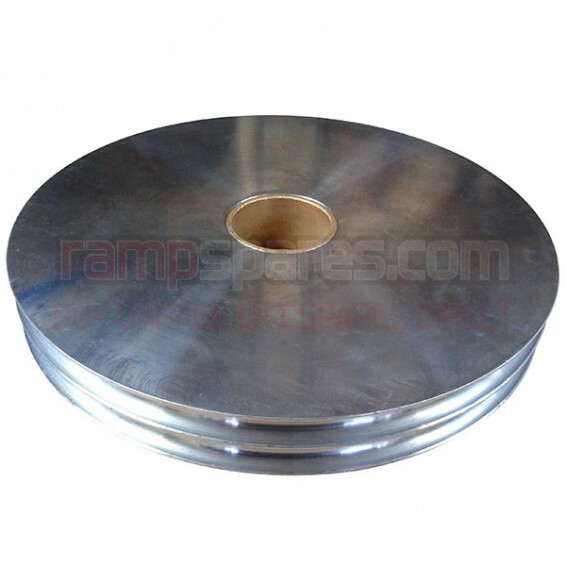 30mm Bore Pulley and Pin Set (2 Pulleys and 1 Pin) – Under-bed – suitable for a Bradbury 40 Series CB CA (4203 4303) Garage Lift.